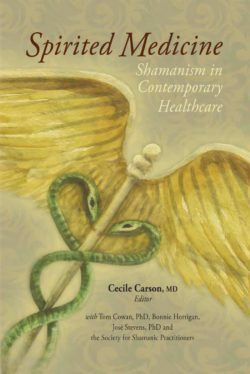 Spirited Medicine is an exciting contribution to the integration of the ancient healing system of shamanism into modern Western society. Most of its authors are dually trained as both healthcare providers and shamanic practitioners, and collectively they offer a broad framework and powerful clinical examples of how to attend to the soul of those who fall ill. 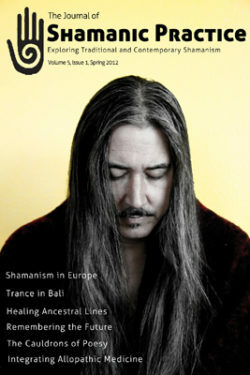 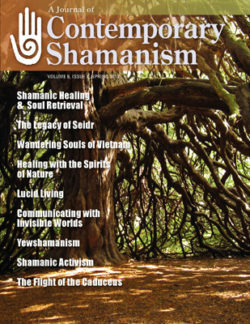 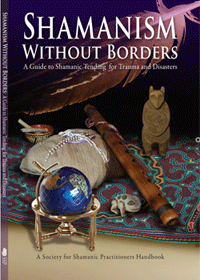 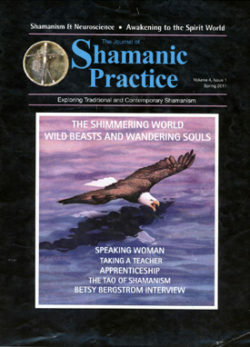 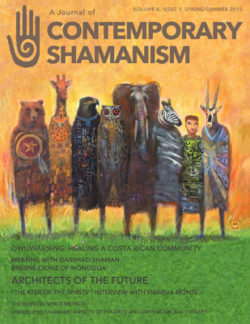 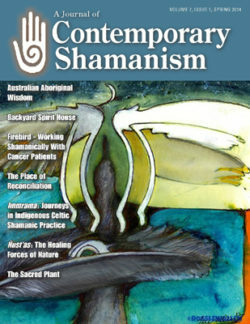 Filled with practical strategies for healthcare and shamanic practitioners alike, this book brings shamanism forward from its historic and animistic origins into a broad range of Western medical settings: surgery, psychotherapy, rehabilitation medicine, family medicine, naturopathy, osteopathy, hospice care, private practice and a general medical clinic.